We are excited to announce that we will be able to officially launch The Heraldic Art of John Ferguson at the Summer Reception. 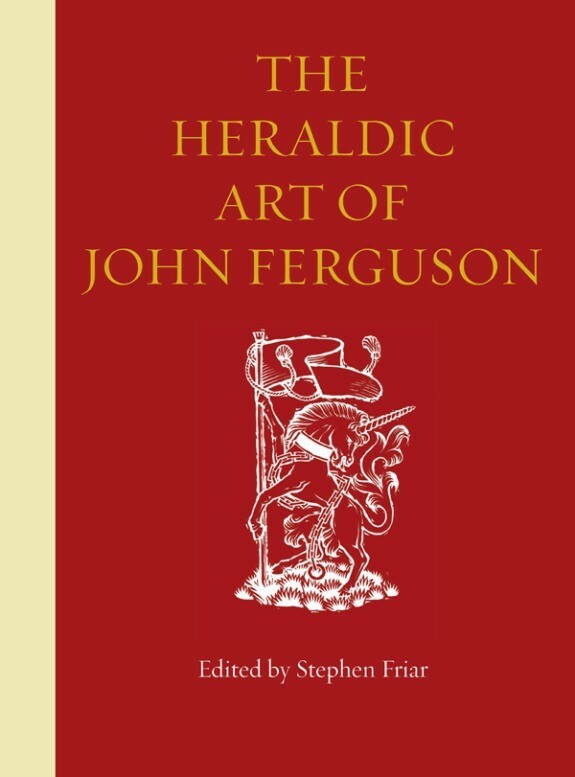 John Ferguson has long been recognised as one of the leading heraldic artists of his generation and this new book, published by The Heraldry Society by Boydell and Brewer, celebrates John’s work with beautiful coloured illustrations and accompanying text by Stephen Friar. 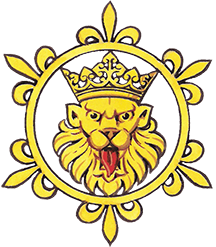 John is a graduate of the Royal College of Art, a Fellow of the Society of Heraldic Arts, of which he was a founder member, and The Heraldry Society and a Distinguished Fellow of the American College of Heraldry. There will be a flier and order form with your June Gazette mailing but if you would like a copy of the book to pick up at the Annual Reception, please let the Bookshop Manager know. There is a special offer price of £22.50 – a bargain!